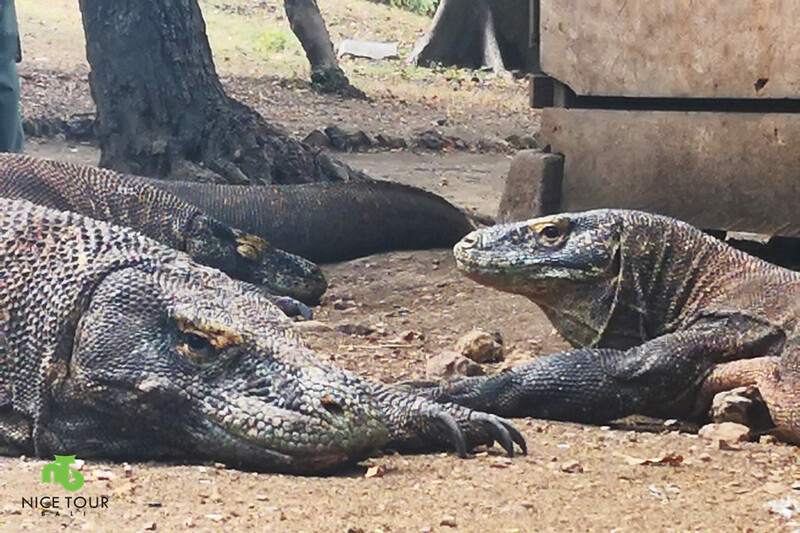 Komodo Island Tour from Bali | Searching for Giant Komodo Dragons! 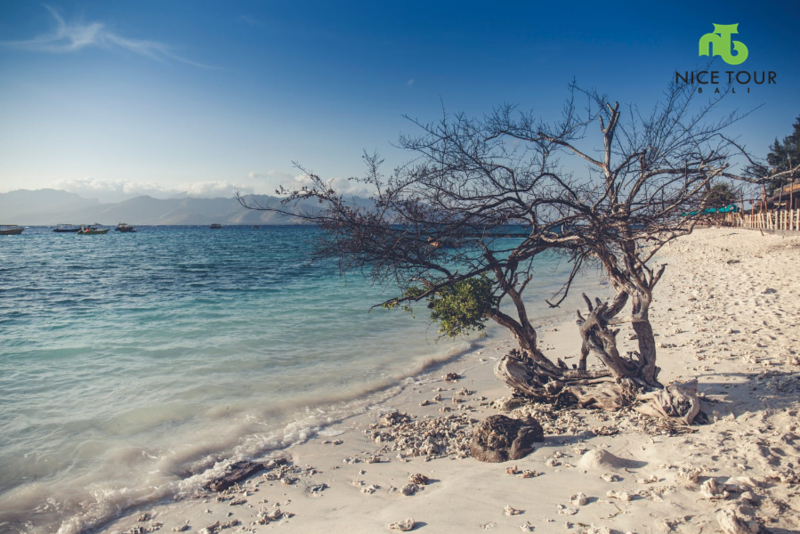 Komodo Island Tour from Bali 5 days 4 nights is an adventure which you will be sailing as “Pirate” in search for Komodo dragons , and at the same time, you will do a lot of treks, swims, snookering with fishes, Manta rays and let’s Jump into the crystal clear water with pink sand and white sand. This is an adventure which you will thank us for arranging it! You will live on the sailing boat for 3 days, and words can’t describe how this experience will make you speechless of the wonder of nature! 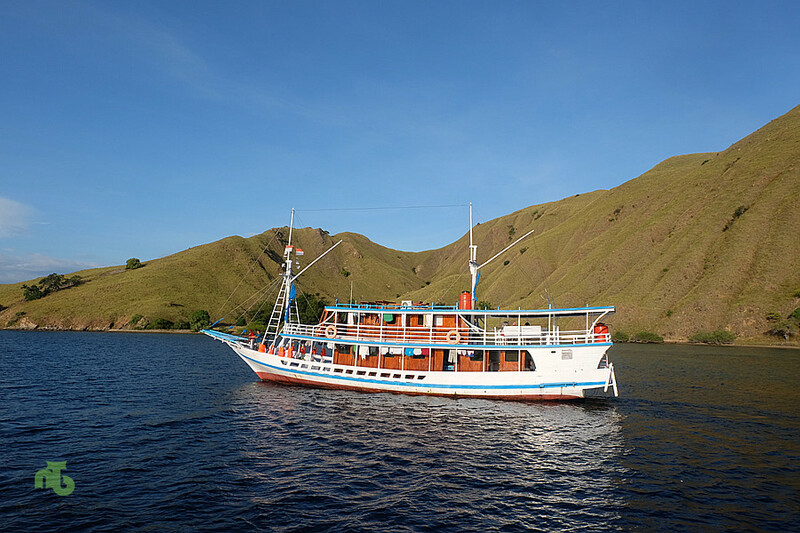 Price Charged for Komodo Island Sailing Tour 5 days 4 nights. Komodo Island Tour from Bali 5 days 4 nights private chartered sailing boat with AC and full board facilities. Price charged below is full board based on per boat basic. More pax will be cheaper as you are sharing the same boat. For sailing boat pictures and facilities, please contact us via our email at sales@nicetourbali.com or live chat with us. We can arrange domestic flights from Jakarta to Labuan Bajo, or Bali to Labuan Bajo. Please contact us for more information. 0000hrs: Arrive in Labuan Bajo airport. 000ohrs: Pick up from airport, and transfer you to you hotel for check in. 0000hrs: Check in hotel. Rest & relax. Description: Batu Cermin is the Indonesian name for Mirror Rock. Shown is the limestone Mirror Rock that gives this outcrop its name. Depending on the time of year the sun shines into the canyon between 9 a.m. and 10 a.m. and is reflected on the walls. This creates a spectacular visual effect. Description: Also known as Love Hill. It is a 2 minutes walk from where your car parked, and you can see the breathtaking panorama view of hills and harbour of Labuan Bajo and its surroundings. The sunset and sunrise is beutiful at Amelia Hill. 06.00pm: Back to hotel. Tour ends. 07.00pm: We will bring you to night market for Grilled Fish if you are interested. The local cooked meal always taste better than those in big restaurant. NOTE: Lunch & Dinner at own expenses. 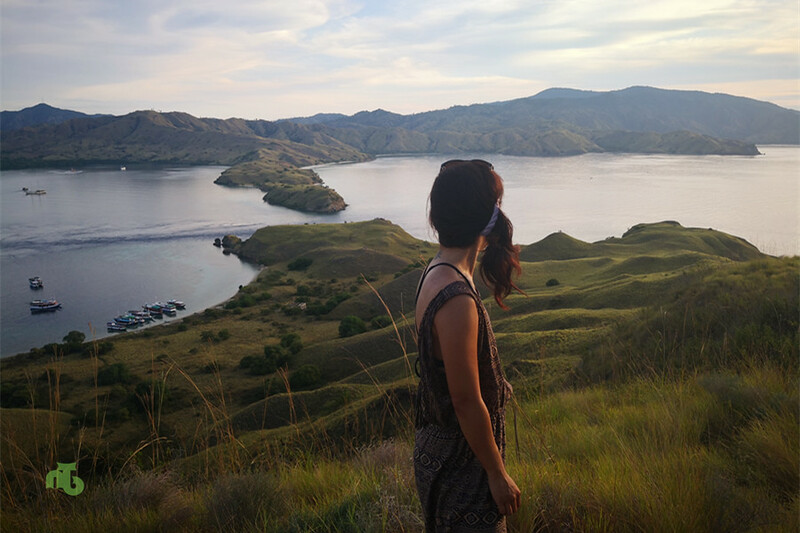 Highlights: Kelor Island + Komodo National Park – Rinca Island – The Search for Komodo Dragons (UNESCO World Heritage Site (1991) – New 7th Wonder of the World + Kalong Island for Bats (Flying fox) Watching over sunset. 09.00am: Check out hotel. Pick up from hotel and we will go on board on your boat for Komodo Island Sailing Tour 3 days 2 nights. 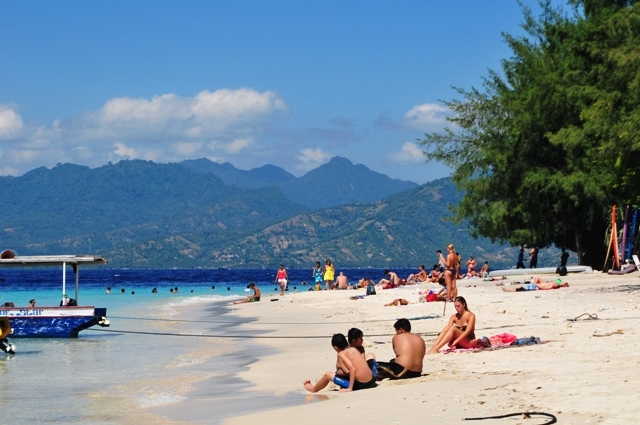 Kelor Island – Trek up to hill for nice view over the ocean and beach. 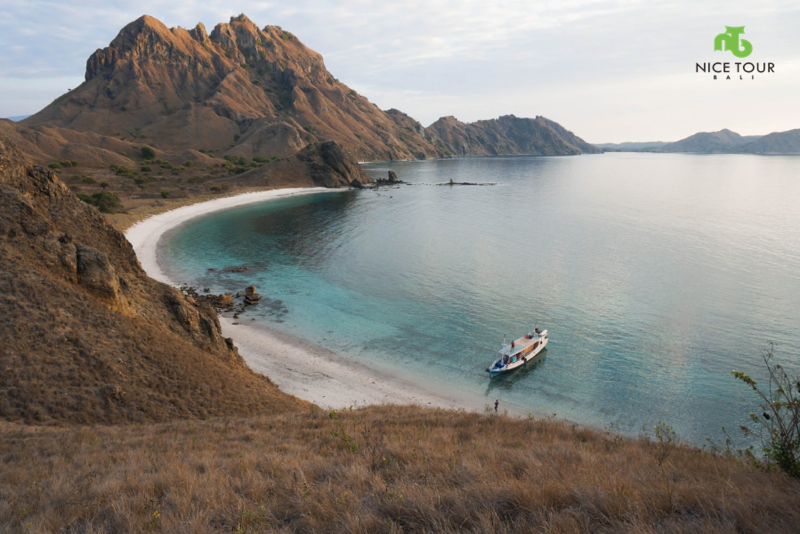 Rinca Island – To trek, and search for Komodo dragons. Komodo Island is actually one of many islands that make up Komodo National Park. Padar Island and Rinca Island are the two other big islands, along with more than 20 small and tiny ones. The Komodo National Park was listed as UNESCO World Heritage Site in 1991. And it was declared as New 7th Wonder of the World! Komodo dragons are the largest living species of lizard, and can grow to as long as 10 feet and can weight up to 200kg. Komodo dragons are poisonous. Their saliva can kill you immediately and paralyze the victim who got bitten. Komodo dragons eat their babies When they’re young, Komodo dragons climb trees to keep themselves safe from their parent and predators. Not all Komodo babies survived. Komodo dragons only live in Komodo National Park, and only available here in Komodo National Park. 04.00pm: We will sail to Kalong(Fruit Bat) Island, and we will witness hundreds of bats/flying fox flying and color the sky during the sunset. The view = amazing! 06.00pm: We will sail to Padar Island, park our boat near to Padar Island, overnight on the boat. NOTE: Lunch, high tea and dinner will be prepared at the boat! 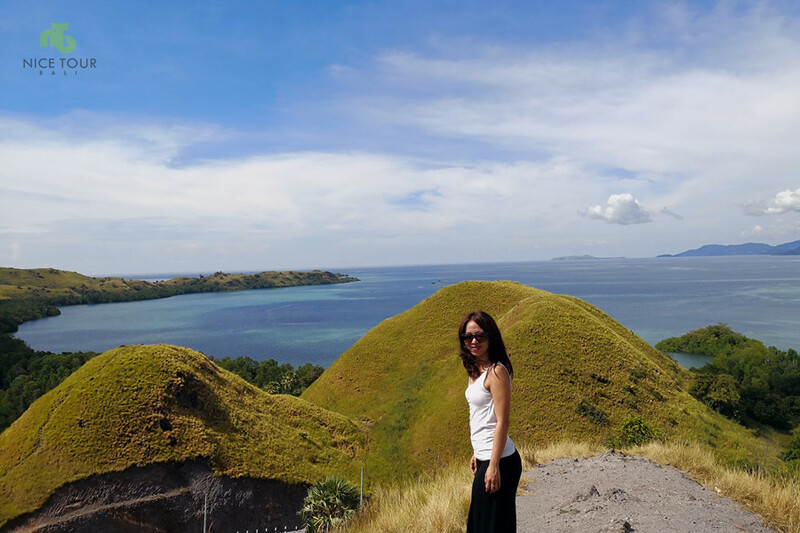 Highlights: Snookering with Manta + Pink Beach + Padar Island Sunrise Trek + Lawa Island Sunset Trek. Amazing Day with lots of adventures and funs! 05.00am: Wake up, and we will start the trek to the top hill of Padar Island for sunrise. 06.00am: Sunrise at Padar Island. Manta Point – Snookering to see group of Mantas swimming underneath you during your snookering session. 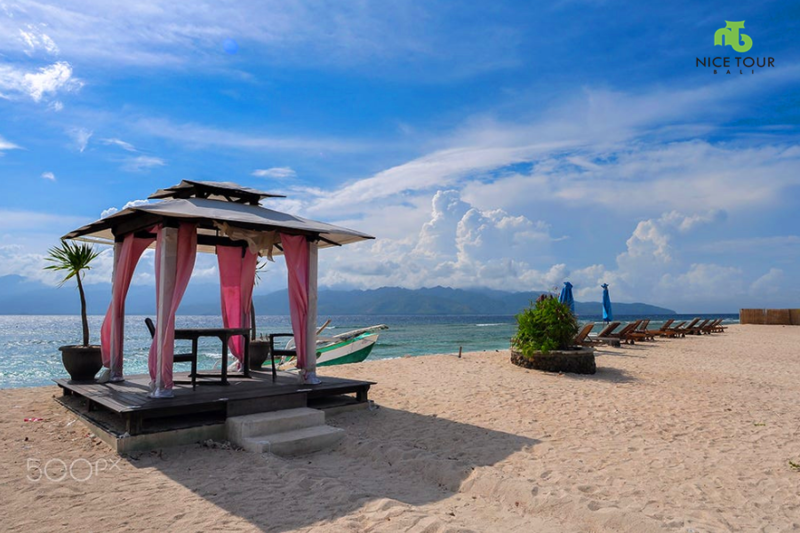 Gusung Island + Taka Makassar – Crystal clear white sand beach in the middle of ocean for snookering, swimming and taking pictures. 03.00pm: We will sail to Lawa Island for sunset. 04.00pm: Trek up to hill at Lawa Island for wordless beutiful view overlooking the ocean and enjoy sunset at Lawa Island. 07.00pm: After sunset, we will back to boat, dinner and the boat will be parked nearby to Lawa Island. Tour ends. OPTIONAL: If you can wake up at 5am, then we will bring you to Lawa Island for sunrise trek. Description: Kanawa Island is rich with corals, fishes and crystal clear calm water. We come here for swimming and snookering. OPTIONAL TOUR: Kanawa Island has two bulging hills with beutiful view from its hilltop. There is a fee of USD 20 per person if to do this trek. 01.00pm: Lunch on boat! After lunch, we will sail back to Labuan Bajo. NOTE: Some of the spots on day 2 if we do not visit, we will visit today before we sail back to mainland of Labuan Bajo. 04.00pm: Back at Labuan Bajo. 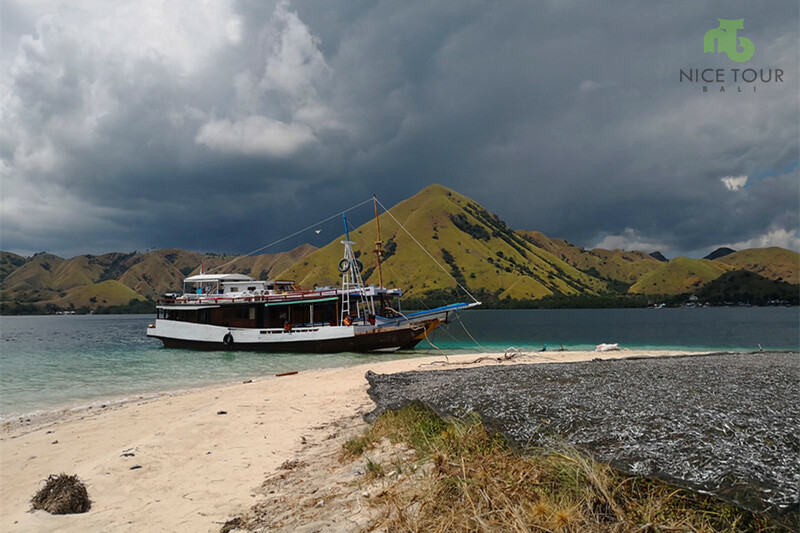 Komodo Island 3 days 2 nights sailing tour ends now! 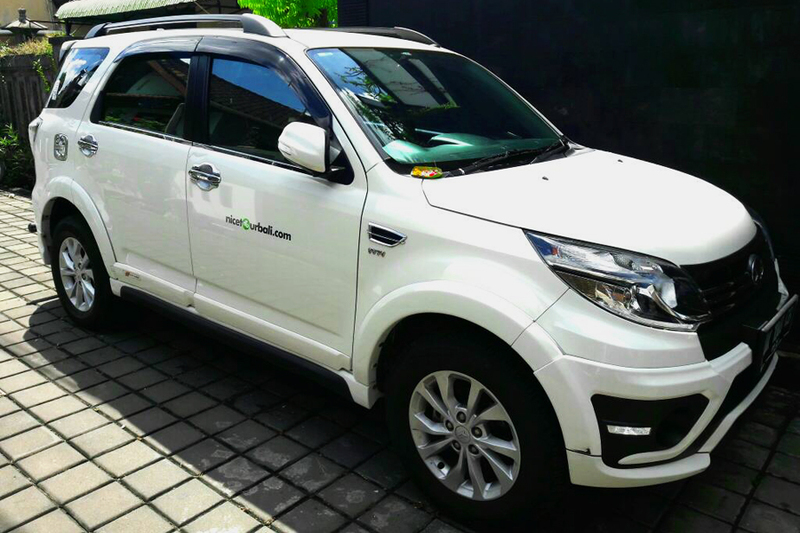 We will pick you up and back to you hotel upon your arrival in Labuan Bajo. NOTE: Free & easy and rest & relax once you arrive at your hotel! 0000hrs: Check out hotel and transfer you to airport to catch your flight to Bali or Jakarta! Bye Bye! Labuan Bajo two ways airport transfer. Private cabin boat with air conditioning. Breakfast x 4, Lunch x 3, Dinner x 2. Entrance fee to Komodo Island National Park USD 25 / person/ day. Snorkeling Equipement inclusive of Goggles, Fins, life jacket etc. Fee USD 10 / person/ day. Boat parking fee in Komodo Island USD 10/boat/time. Boat parking fee in Kanawa Island USD 10/boat/time. Unlimited all day supplies of mineral water, coffee, tea on the boat. All land transportation using Fully AC cars or buses depending on group size. All taxes and government taxes. Flight tickets to and back Labuan Bajo. Bar bills such as Soft drink, mini bar, laundry etc. 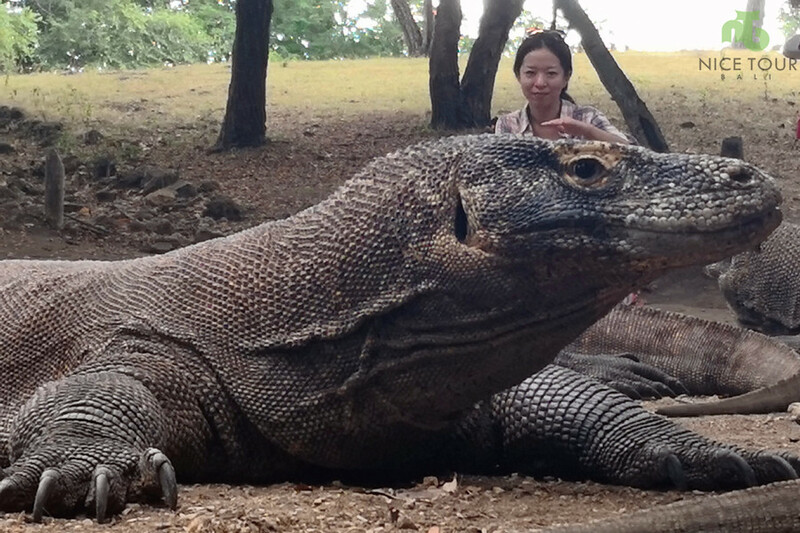 Searching for the New 7th World World Wonder – Komodo Dragons. 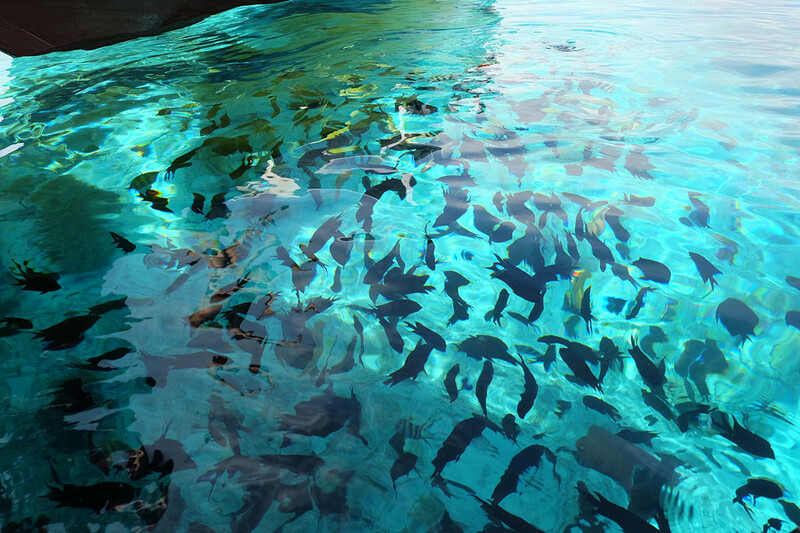 Snookering in clear water with so beutiful underwater marine life of fishes and coral. Water so clear and clean which you can through everything from the surface of sea water. Pink Sandy beach & White Sandy beach. Snookering and swimming with group of Manta rays – experience which will leave you lifetime memory! Trek up to many hills for views of paradise at Padar Island, Lawa Island, Kanawa Island and Kelor Island.